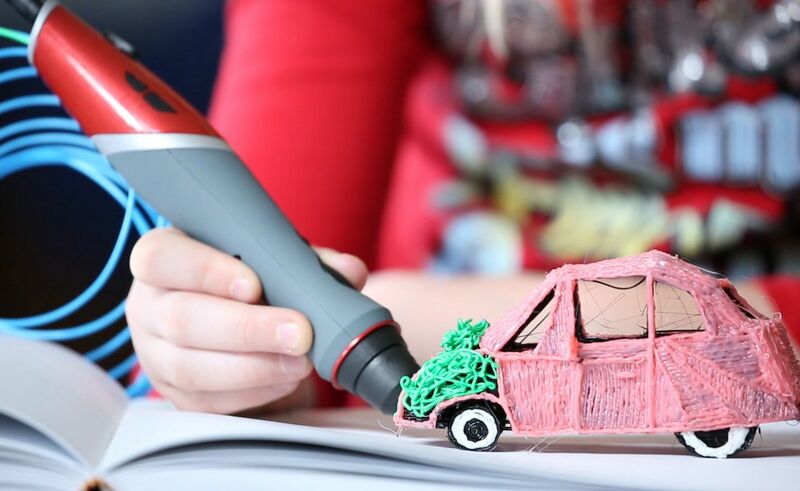 Unleash your endless creativity with the Scribbler DUO Dual Nozzle 3D Printing Pen. 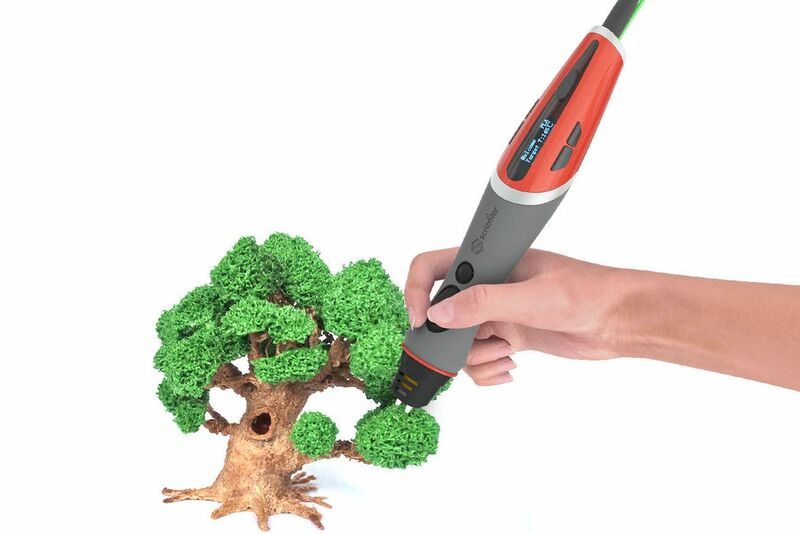 This incredible device allows you to create 3D designs. 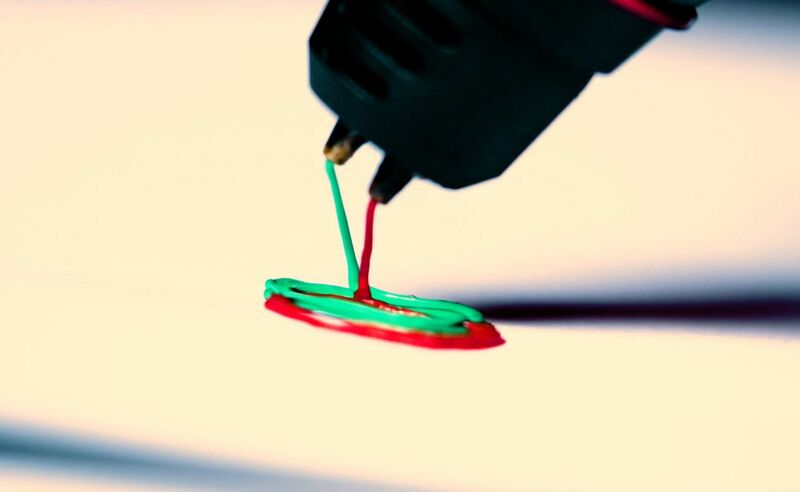 Unleash your endless creativity with the Scribbler DUO Dual Nozzle 3D Printing Pen. 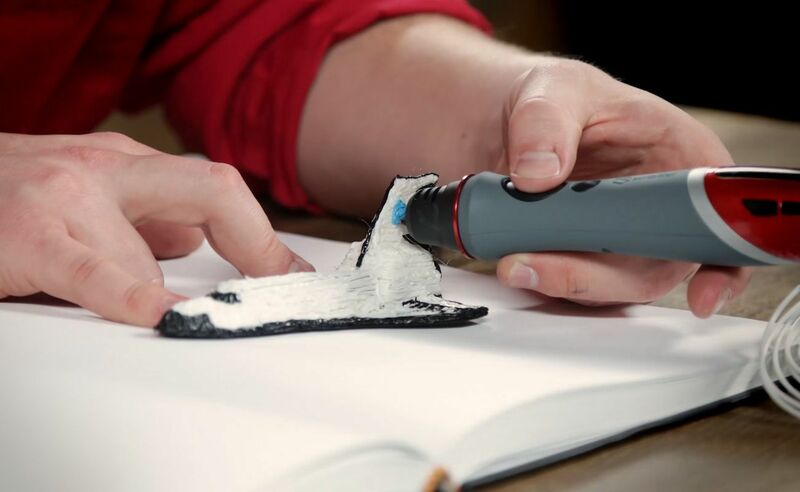 This incredible device allows you to create 3D designs all with your hand. 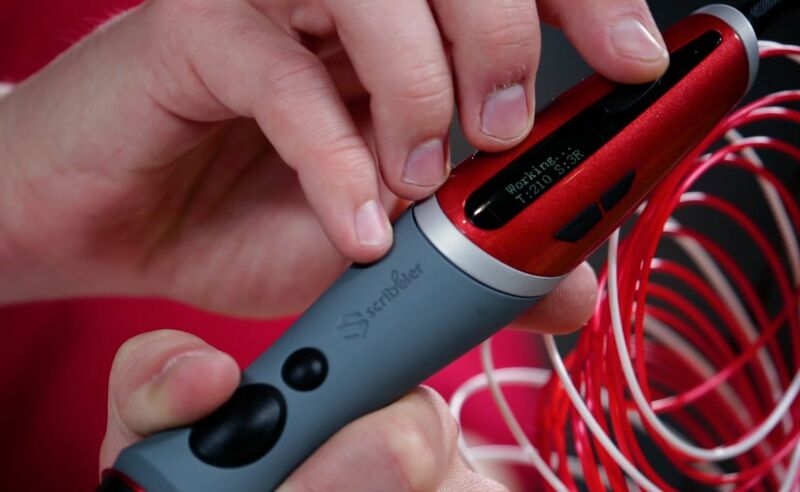 As a tool of the 21st century, the Scribbler DUO unlocks your creative world. 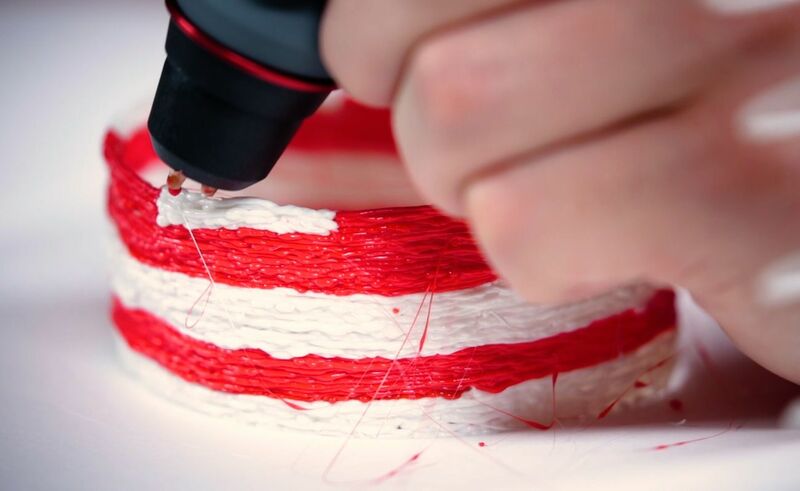 Simply place your filament inside and get making. As you draw, your idea turns into a 3D structure. 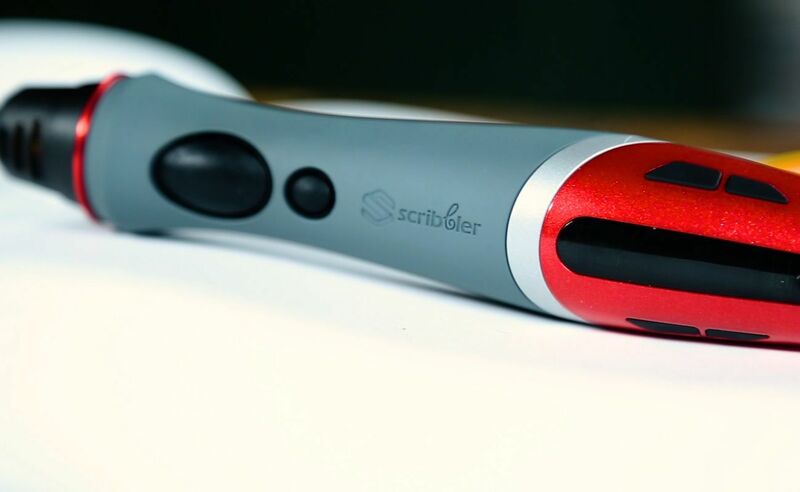 In addition, the Scribbler DUO has a dual nozzle design. 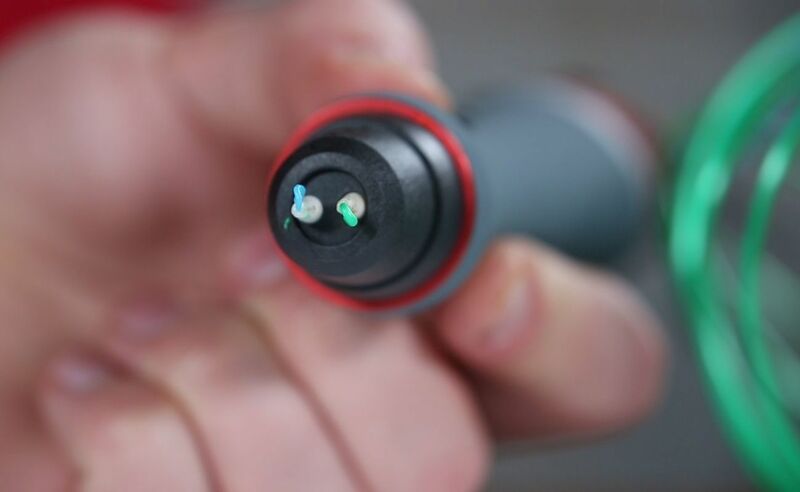 With two active nozzles, you can create faster than ever before. 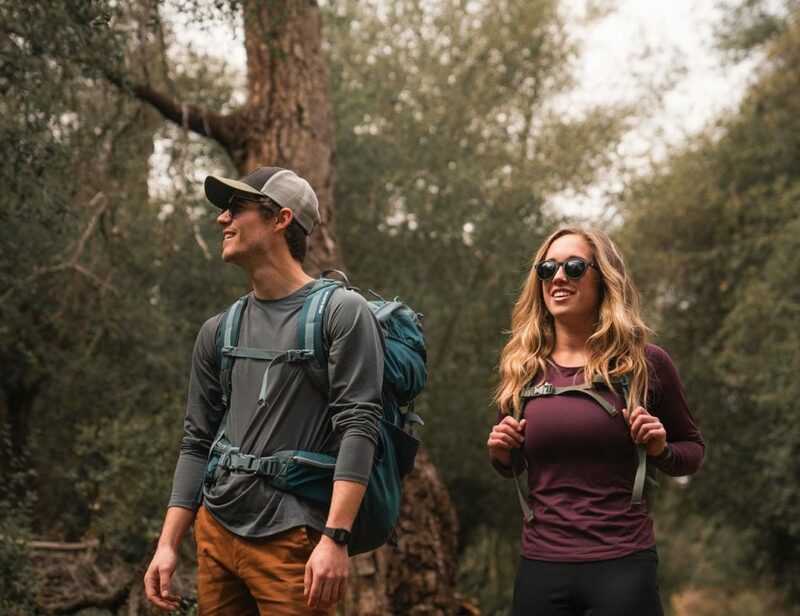 You have the option to use multiple colors to add another layer of dimension. 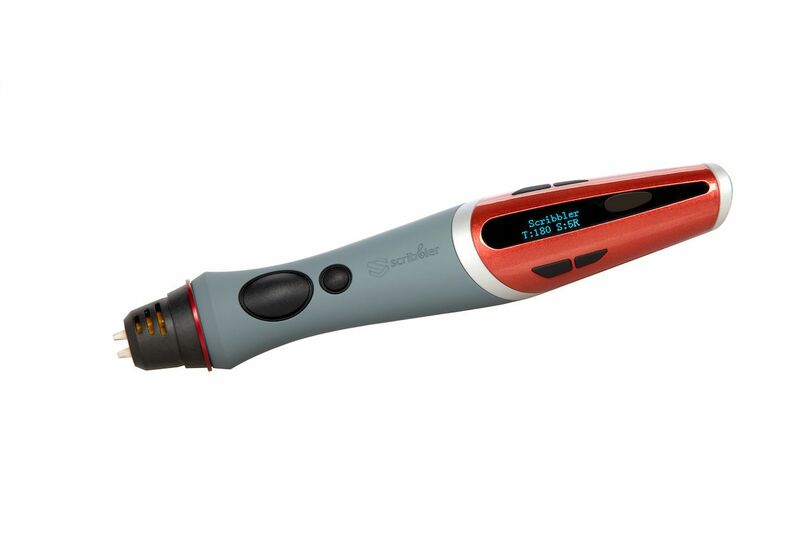 The pen itself is ergonomic and comfortable to use. Additionally, it’s totally safe and clean. 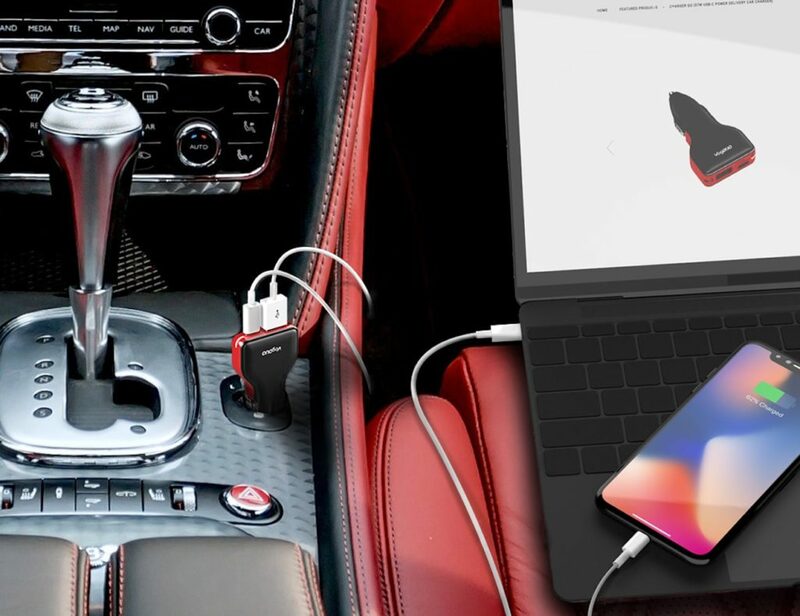 Complete with a lightweight design, the 1.75mm filament inside is also affordable. 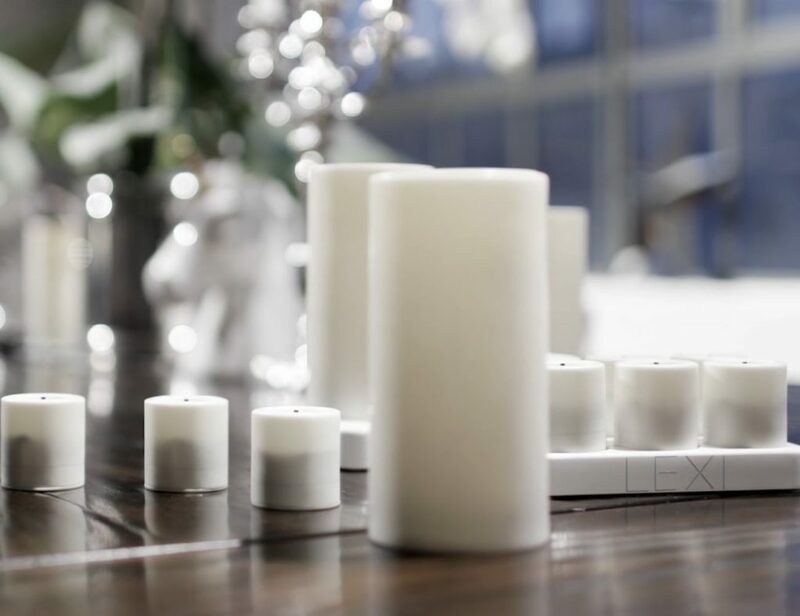 You have 6 speeds to choose from as well as a temperature adjustment toggle for unprecedented control.